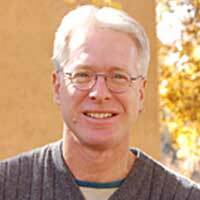 Dr. Les Field received an appointment in the Department of Anthropology at The University of New Mexico in 1994, where he currently serves as department chair. His areas of focus are Nicaragua, Colombia, Ecuador, Indigenous California, and Palestine, with his main areas of interest and research centering on indigenous identities, narrative and history, nationalist ideologies and the State, resources and development, social transformations and landscapes, and conflict zones. Offering a wide variety of undergraduate and graduate courses, his classes discuss the theory of ethnology, society and culture, social violence, human rights, among other topics.